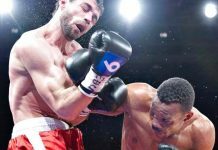 An internationally known and respected Sports Group, under the leadership of Jean-Christophe Courreges has relaunched the International Boxing Association (IBA). 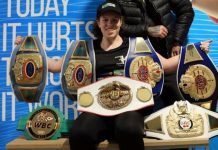 The IBA’s mission is to provide professional boxers, male and female, at all stages of their respective careers, the opportunity to fight for an internationally recognized World or Regional title. IBA President J.C. Courreges stated that “the IBA will carry on in the spirit and memory of former IBA President and Founder, the late Dean Chance”. 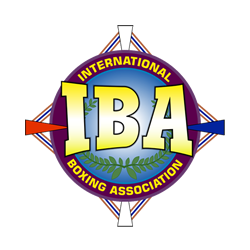 Under the leadership of former President Chance, the IBA established itself as a leading sanctioning body in the World of Professional Boxing. 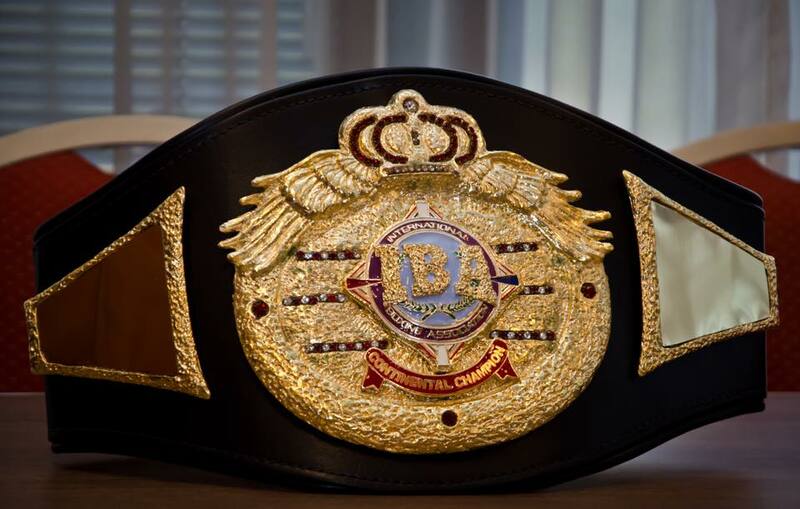 Many notable boxers have held the IBA belt. The long list includes Oscar De La Hoya, Bernard Hopkins, Oliver McCall, Calvin Brock, Mike Weaver, Sugar Shane Mosley, Beibut Shumenov, Roy Jones Jr., Fernando Vargas, Antonio Tarver, Roberto Duran, Glen Johnson, Laila Ali, Mia St. John, Holly Holm, Teresa Perozzi, among others. 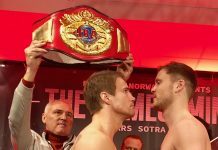 Most recently, IBA cruiserweight champion, Mairis Briedis won the distinguished World Boxing Council cruiserweight title. 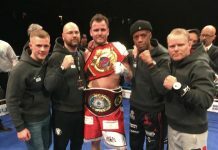 The IBA is establishing international representatives in Germany, Romania, Bulgaria, Australia, Canada and South America. Additionally, the IBA has USA offices in Florida and New Jersey. The main IBA telephone number in the United States is: 609-823-8800. 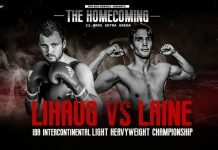 The IBA may be contacted by e-mail at contact@internationalboxingassociation.com. South Pacific, Caribbean, European, African and Asian regional titles.